If you’re looking for a family-owned moving company that is a certified ProMover with a BBB accreditation, look no further than the experts at Simonik Moving & Storage. Since 1977, our Long Valley movers have offered cutting-edge customer-oriented moving solutions for both residents and businesses alike. As a member of the New Jersey Warehousemen & Movers Association, we proudly stay current on all of the latest moving developments so you can feel confident in the quality of your relocation. 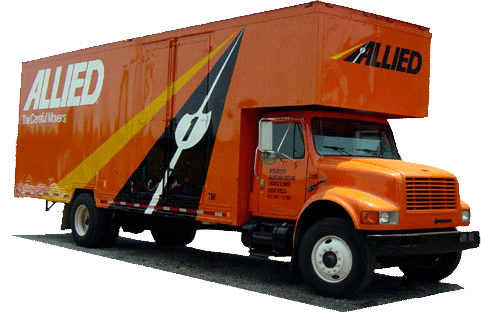 With our partnership with Allied Van Lines, our pros have access to the resources and network required to complete any local or long-distance move. If you're ready to get started on a streamlined relocation, contact Simonik Moving & Storage today to get the help of our highly trained Long Valley movers. Call us to speak with a moving specialist or use our quote form to receive your no-obligation moving estimate.